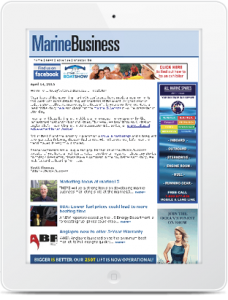 Marine Business is Australia’s only recreational boating business magazine and online media brand. A bright news format and detailed industry profiles ensures the magazine is mandatory reading for industry players. Marine Business is targeted at manufacturers, suppliers, distributors and retailers of pleasure boats, boating equipment and components, marina operators and associated marine businesses. Marine Business is the most effective way to reach the Australian boating industry. It also has a comprehensive website and weekly email newsletter. This provides advertisers with a unique and powerful print and online combination for reaching the boating industry nationally. 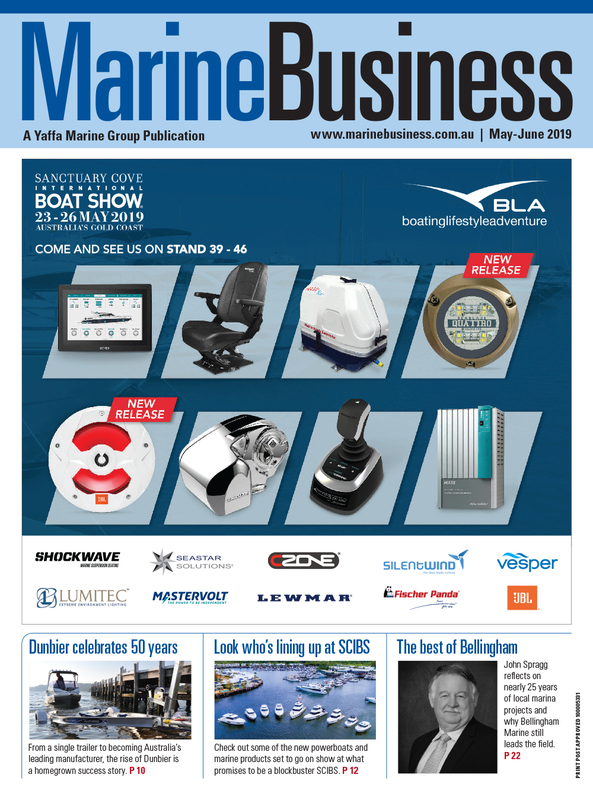 The Marine Business magazine and website are supported by an e-newsletter sent to an extensive list of marine industry executives and decision makers, on a weekly basis. 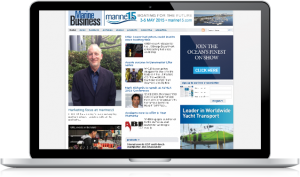 The Marine Business website is the number one resource for the latest up-tothe- minute industry news and commentary. The online editorial team update information as it happens, throughout the day. The Marine Business website also features interactive industry content including videos, comments and an employment feed. It’s the one definitive source giving everyone from the industry a taste of everything from the industry. The newsletter delivers all the latest industry news and best bits from the magazine and website, giving subscribers a valuable and insightful recap.